Adding fabric softener is a staple part of many people's laundry routine. But with the many different types of fabric softener out there, it's easy to get lost in all of the choices you have. 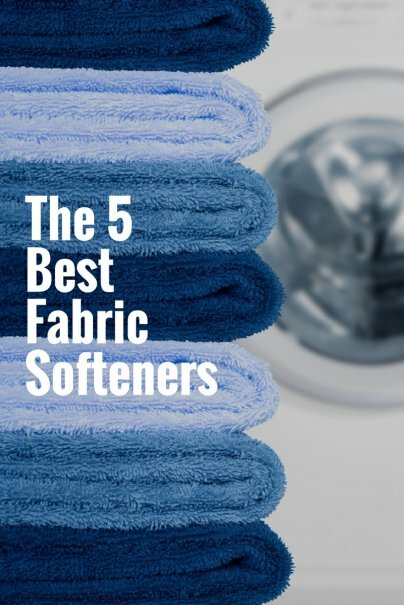 To help you choose which fabric softener is right for your laundry, Wise Bread has compiled a list of the top 5 fabric softeners available right now. Fabric softener is a conditioner used when cleaning laundry that helps prevent static cling in clothing and make clothing softer. Fabric softener comes in three primary forms: liquid softener, softener (or dryer) sheets, or dryer balls. Each form comes with its own set of pros and cons. Liquid softeners generally leave clothing softer with less static, but are typically more expensive. Softener sheets are easy-to-use and more affordable, but don't do as good of a job as liquid softeners. 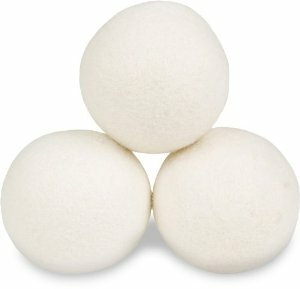 Finally, dryer balls are also inexpensive as well as eco-friendly because they're reusable. These Bounce dryer sheets are great because of how easy they are to use. Instead of measuring out an amount of liquid, just pull a sheet from the box and lay it on top of your clothes in the dryer. While dryer sheets generally don't perform as well as liquid softeners when it comes to softening and removing static, users still love the affordability and ease-of-use of dryer sheets, especially with Bounce sheets. 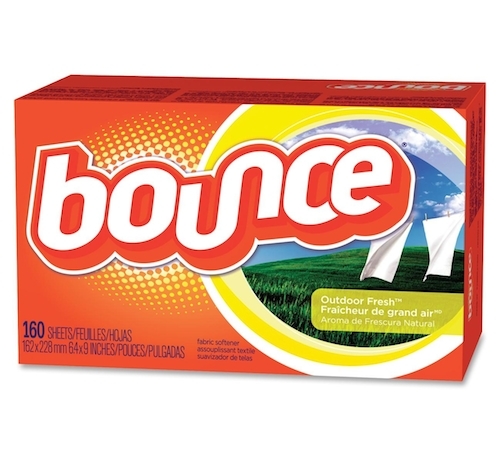 Bounce dryer sheets come in a number of different scents, as well as an unscented version for those with sensitive skin. 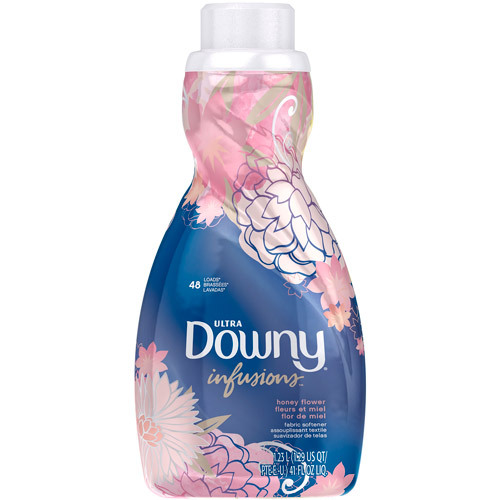 The Downy Ultra Infusions liquid fabric softener contains 41 fl. oz. which is enough to soften 48 loads of laundry. Users rave over its pleasant, long-lasting scent as well as its ability to soften and remove static from fresh laundry. The biggest complaint over this fabric softener is its price, since it costs more, but takes care of fewer loads than other fabric softeners. 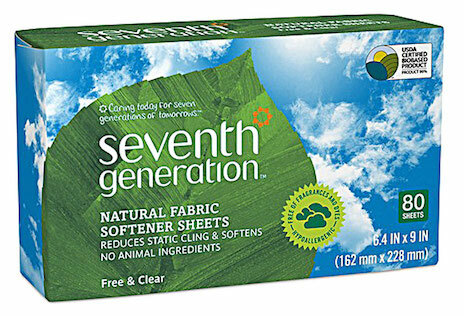 Seventh Generation fabric softener sheets combine the convenience of dryer sheets with the environmental-friendliness of the Seventh Generation brand. These dryer sheets use a plant-derived formula as opposed to traditional softeners which typically use animal products. Users rate this product highly for its ability to soften and remove static, as well as for its lack of chemicals and animal products. 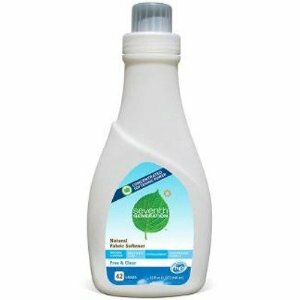 For those that want better fabric softening and static cling removal, while still being friendly to the Earth, then the Seventh Generation natural fabric softener is the right softener to choose. Similar to their dryer sheets, this fabric softener is made from non-toxic, biodegradable ingredients that make it hypoallergenic. Users also agree that this fabric softener is quite effective at softening clothes and removing static. Many users agree that these Smart Sheep dryer balls do a great job of making clothes soft and fluffy, as well as reducing static cling between articles of clothing. These dryer balls are also reusable, with the official claim being that they are capable of lasting thousands of loads, making them extremely economical. On top of softening fabric and reducing static, these dryer balls can also greatly reduce the drying time for your clothes. And those are our recommendations for the best fabric softeners. As always, be sure to check out the Wise Bread Buying Calendar to learn when and how to buy just about anything! White vinegar in the rinse cycle. It only takes a cup at most, but the smell rinses out and takes built-up soap residue with it, and clothes and linens are softer whether air-dried or dryer-dried.